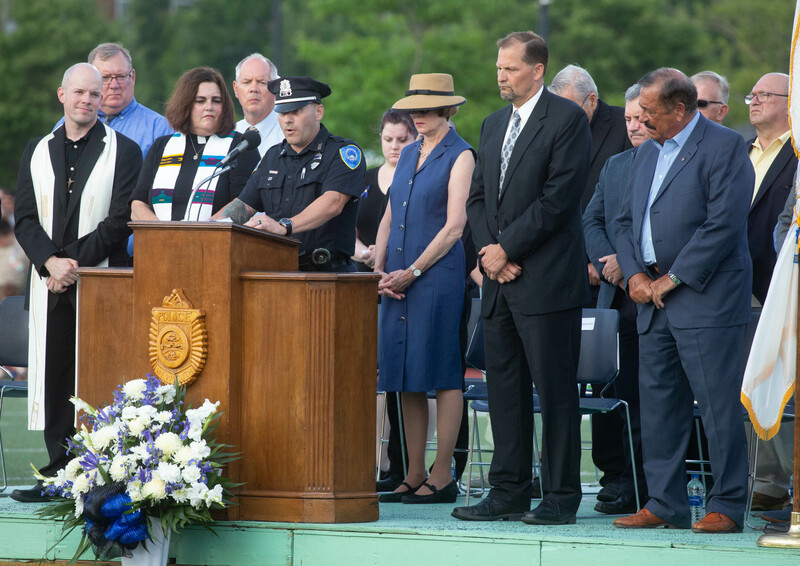 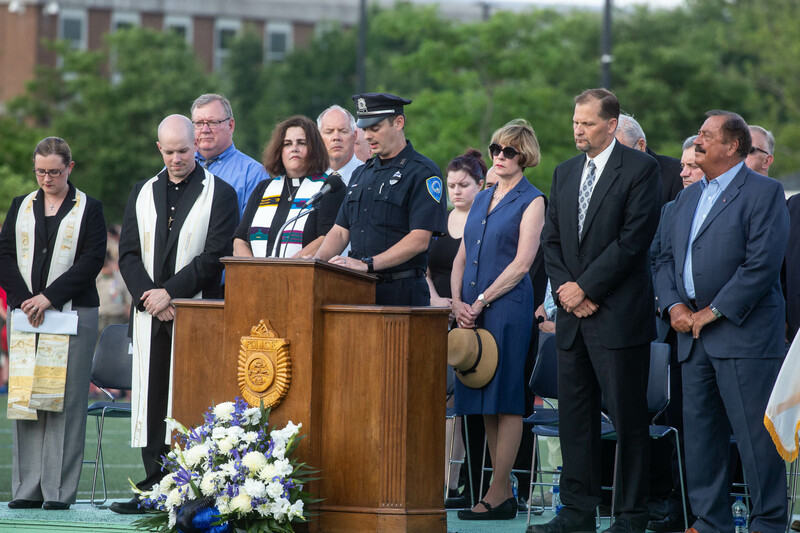 WEYMOUTH — The funeral Mass for fallen Weymouth Police Officer Michael C. Chesna will be said on Friday, July 20, at 11 a.m. in St. Mary’s Church, 392 Hanover St. (Route 139), Hanover, Massachusetts. 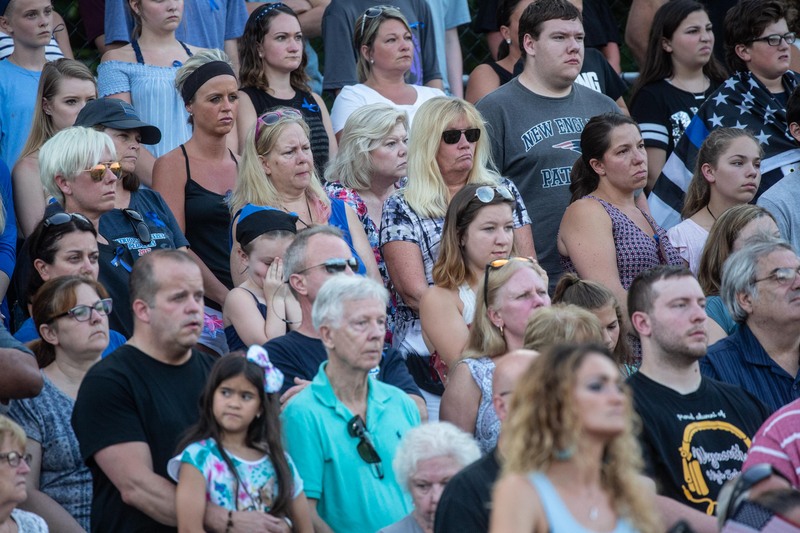 The wake for Chesna, who was posthumously named a sergeant in the Weymouth Police Department on what would have been his sixth anniversary with the department, will be held on Thursday, July 19, at St. Mary’s from 2 to 7 p.m. At 2 p.m. there will be a police “walk-through” at 2 p.m. Burial will be in Blue Hills Cemetery. 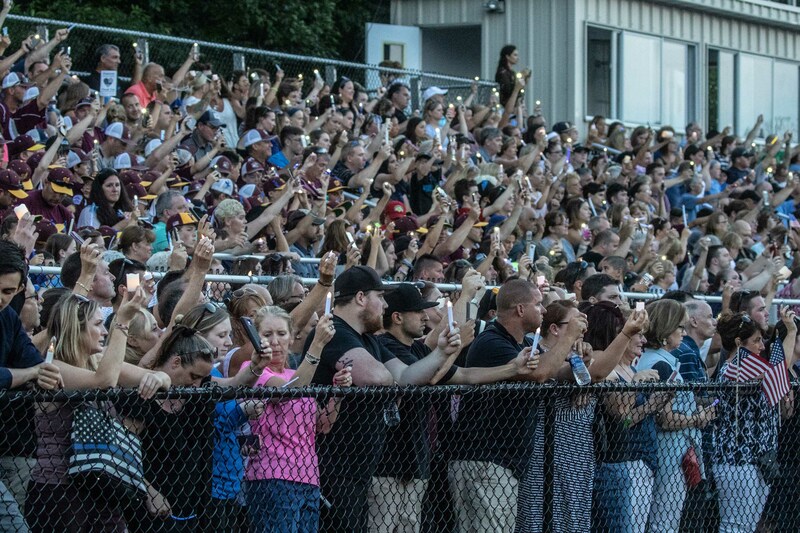 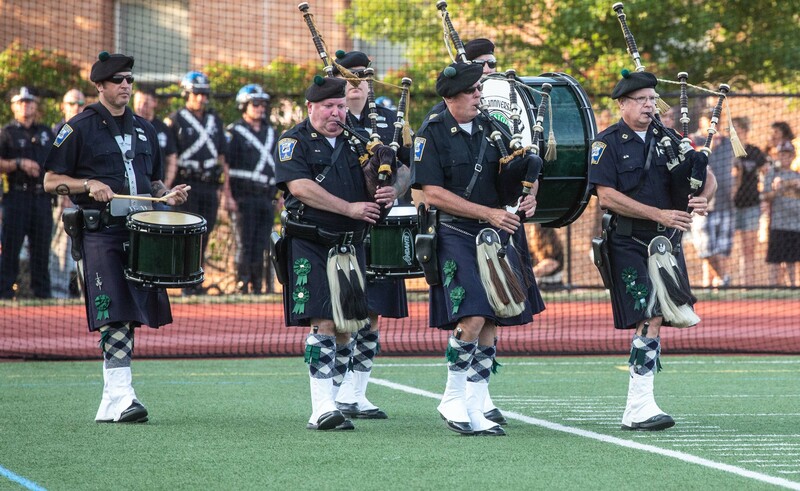 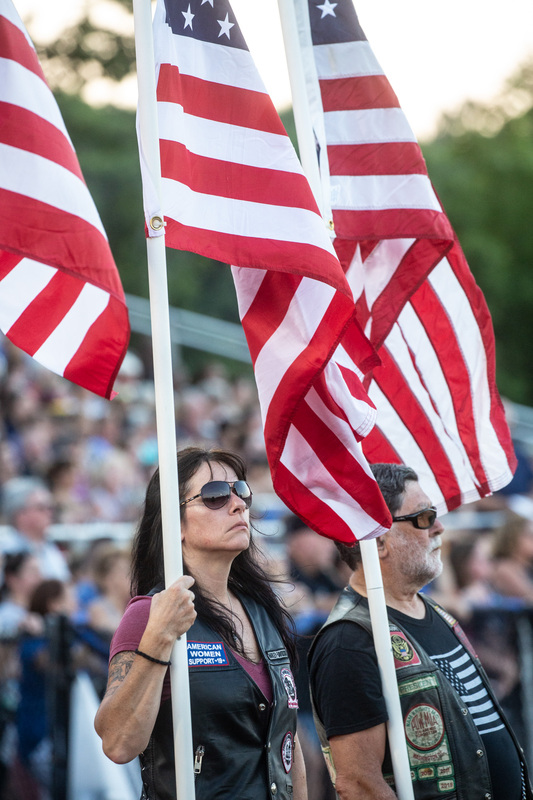 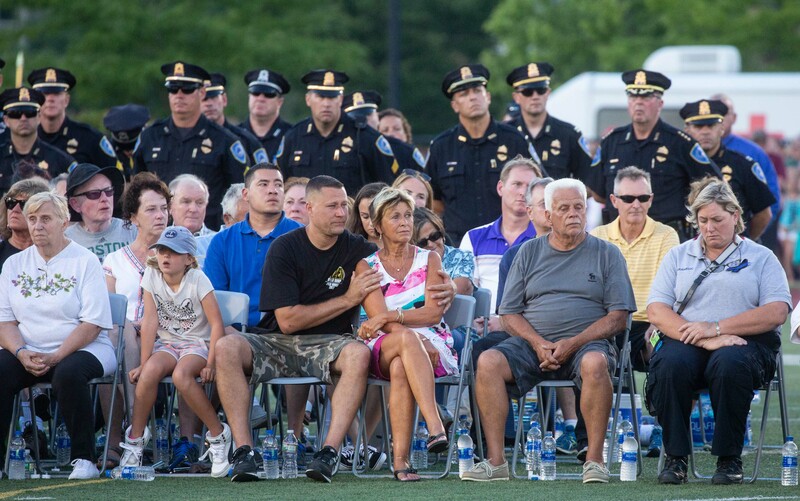 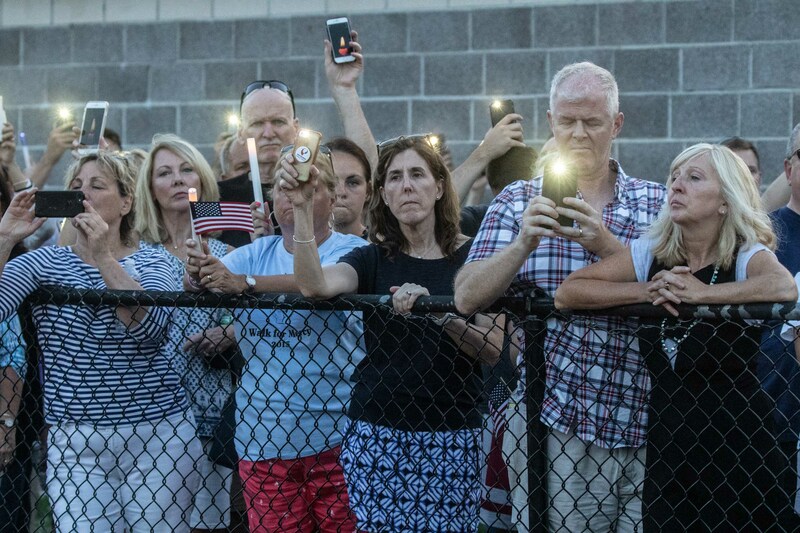 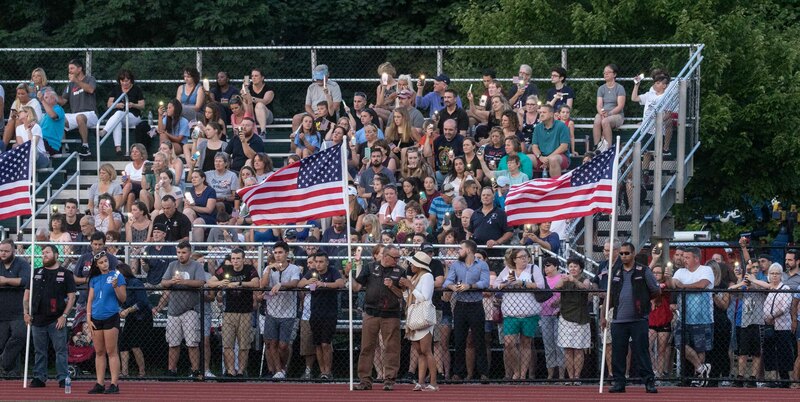 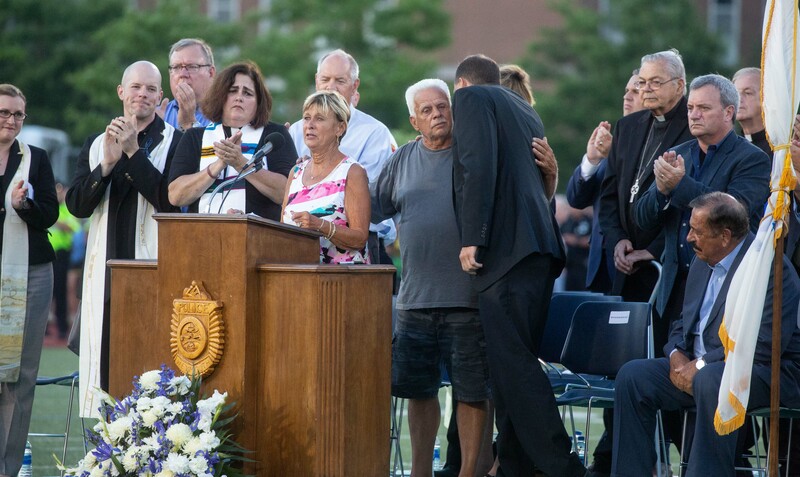 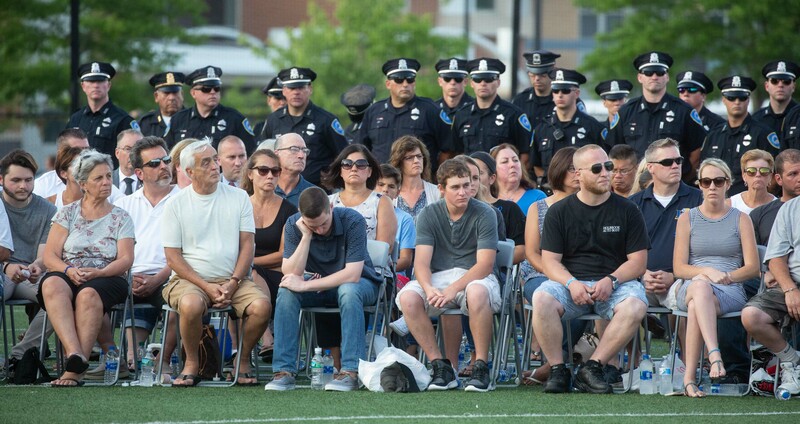 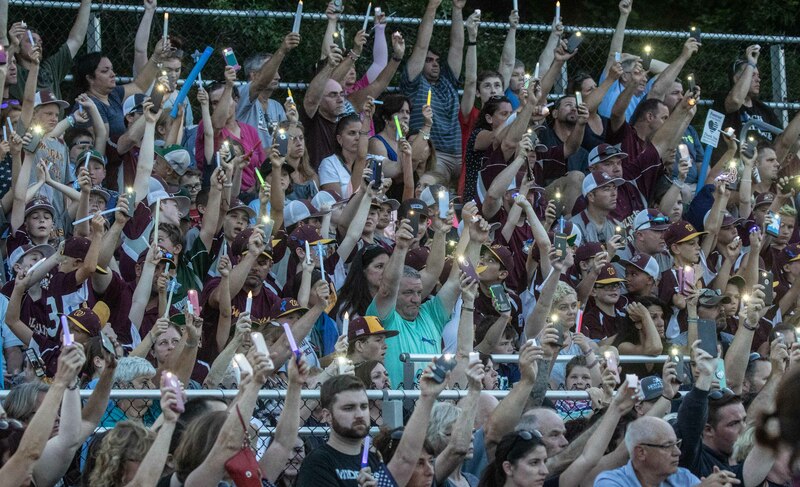 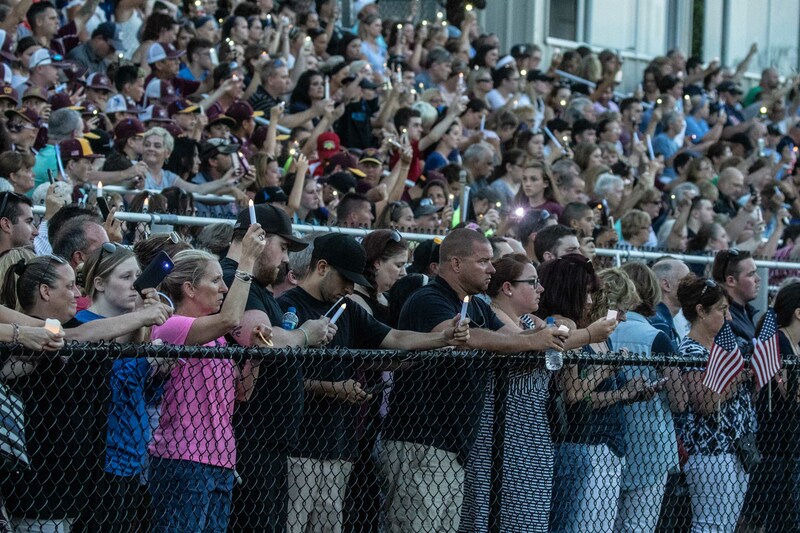 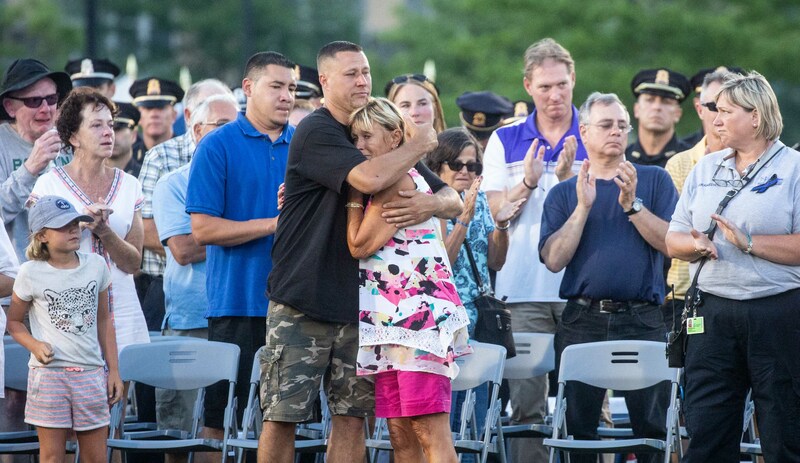 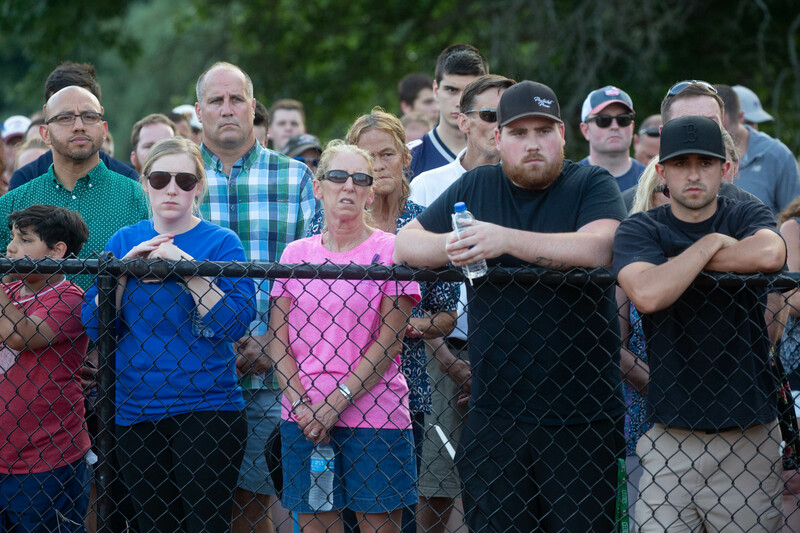 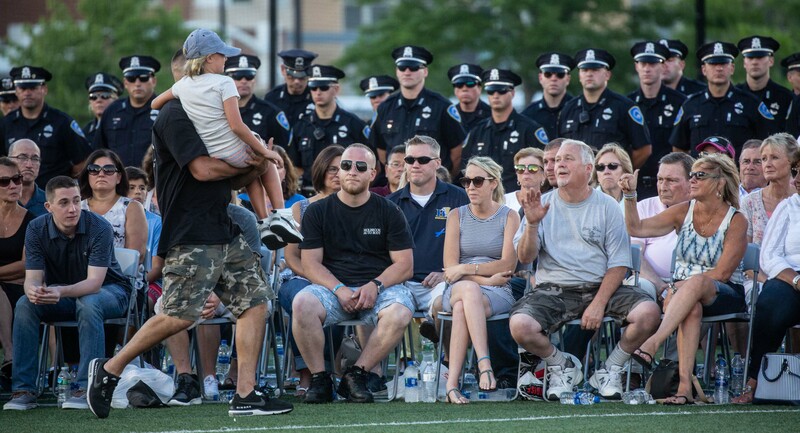 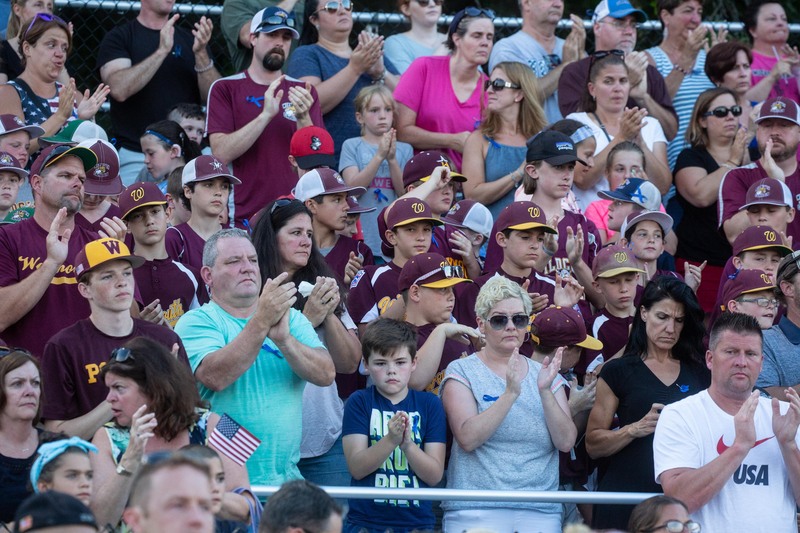 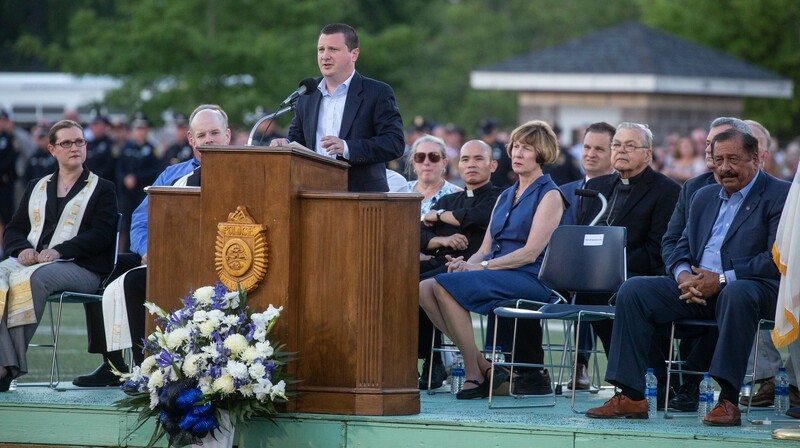 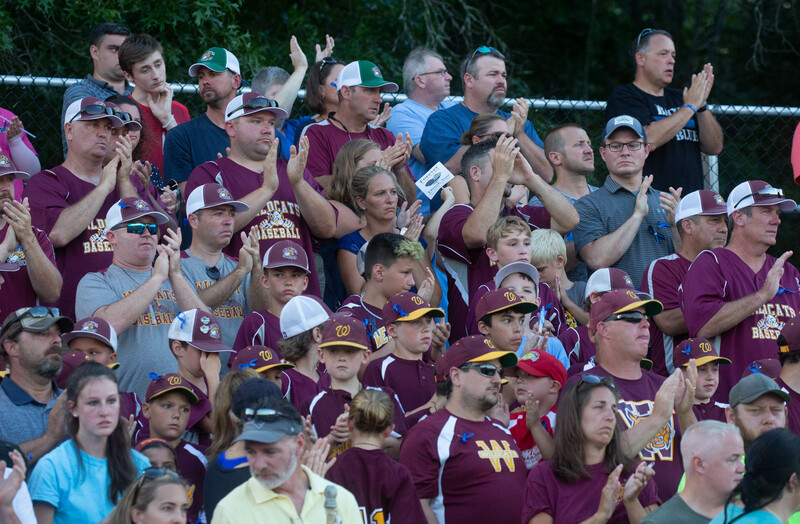 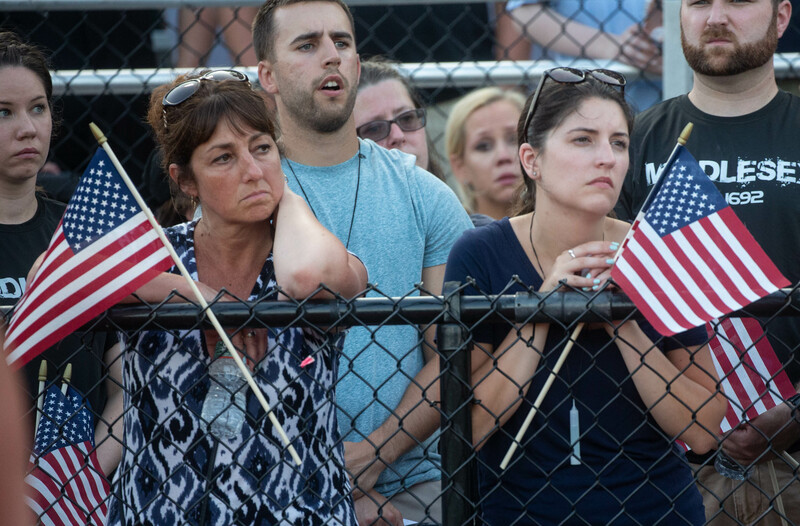 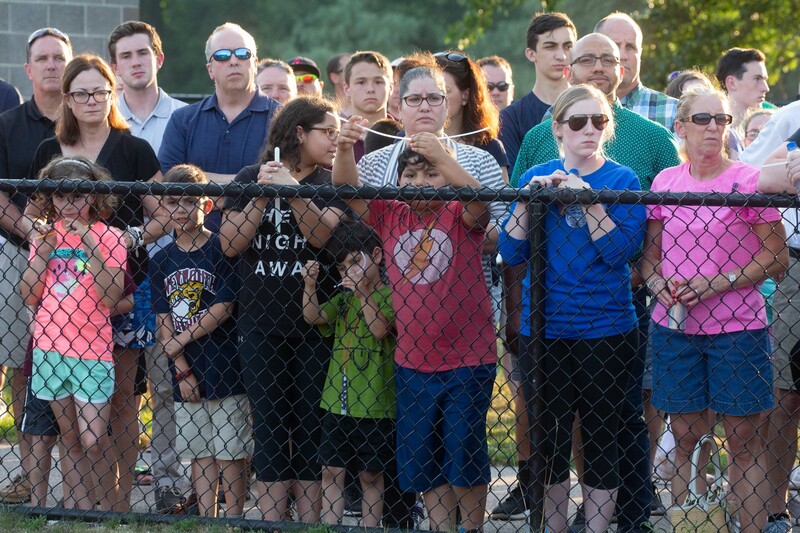 On Monday night, thousands turned out at Weymouth High School for a vigil to honor Sgt. 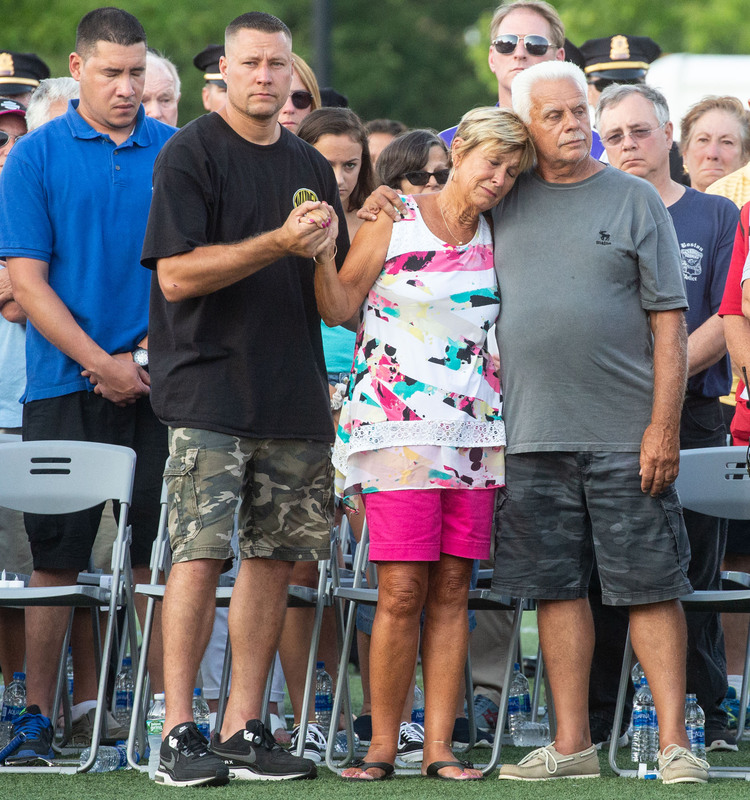 Chesna and Vera Adams, a 77-year-old innocent bystander, who were both shot and killed on Sunday by a gunman trying to elude Sgt. Chesna. 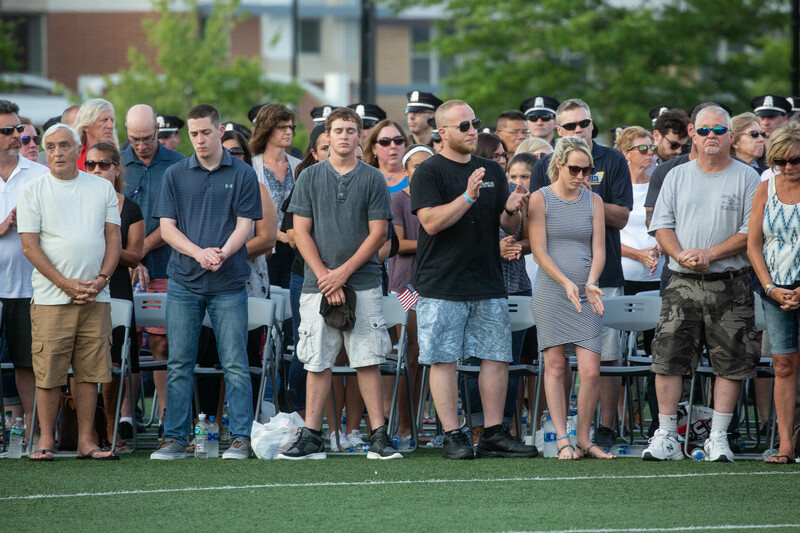 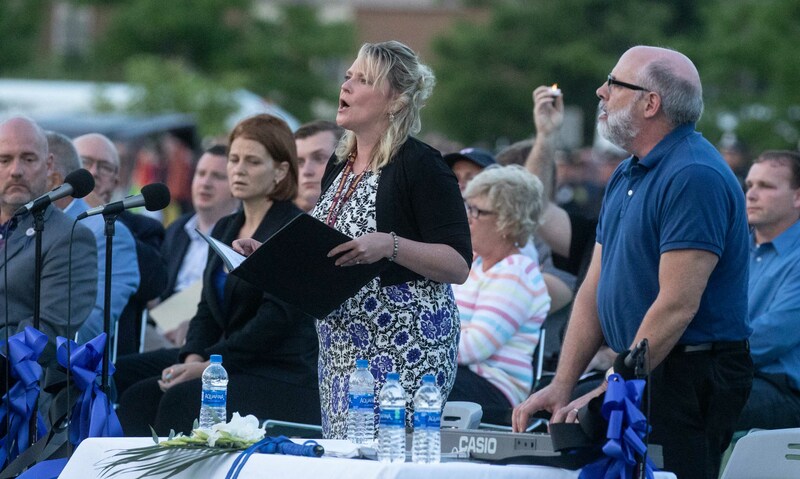 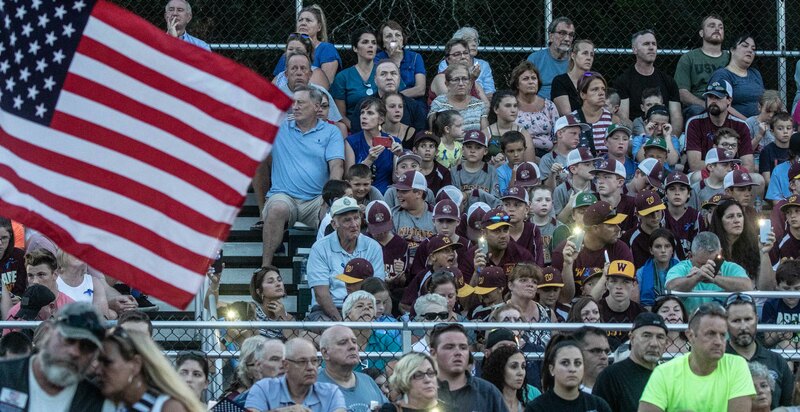 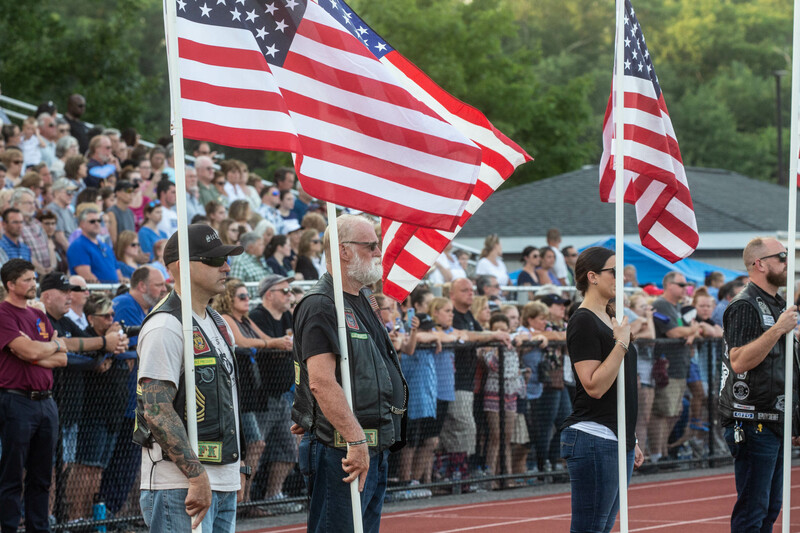 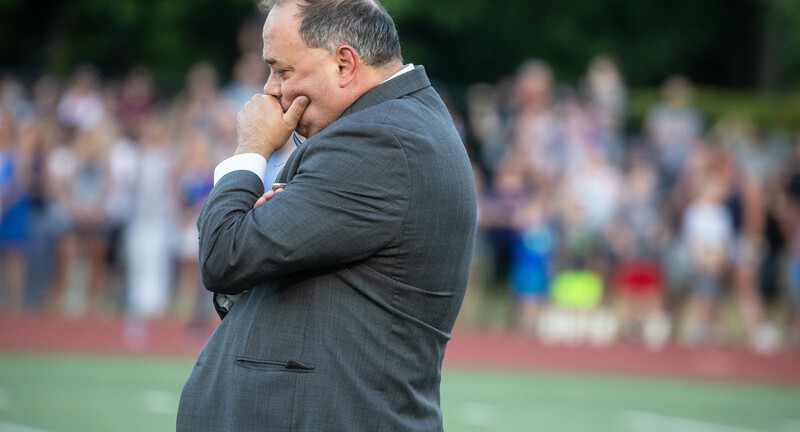 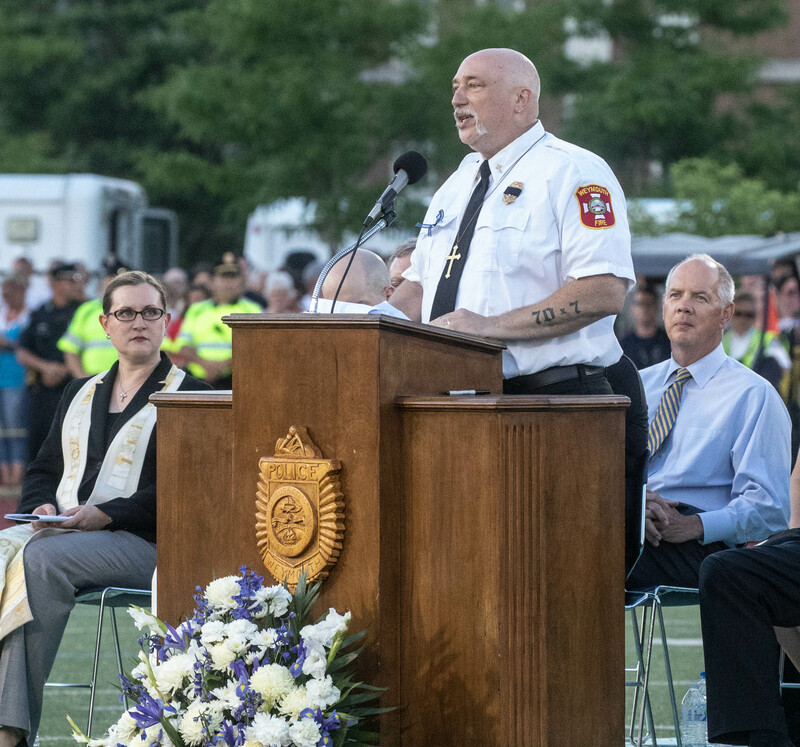 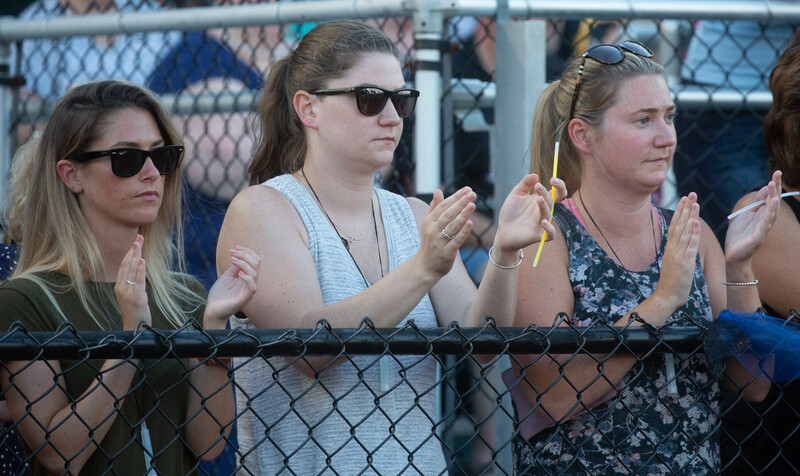 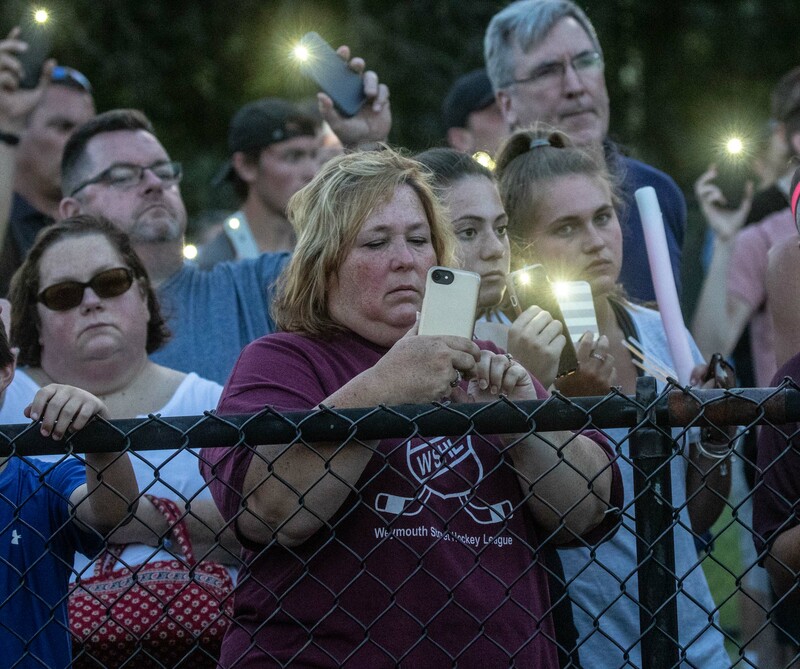 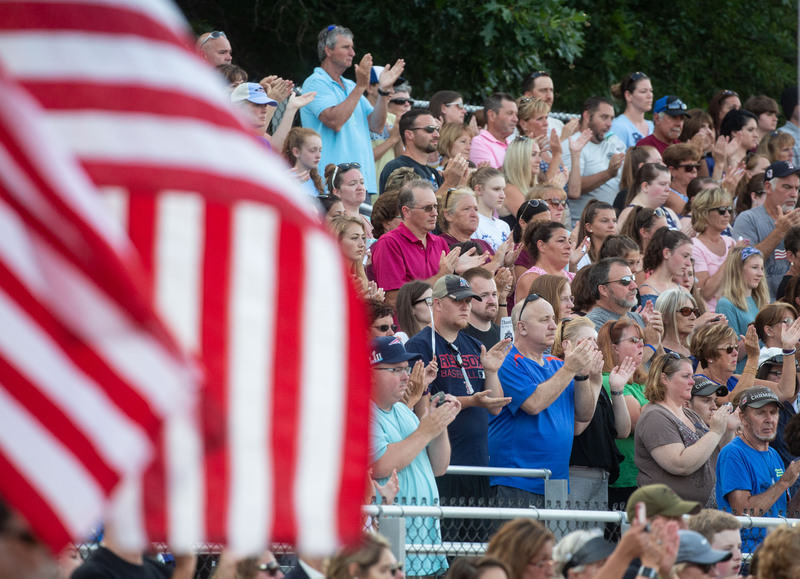 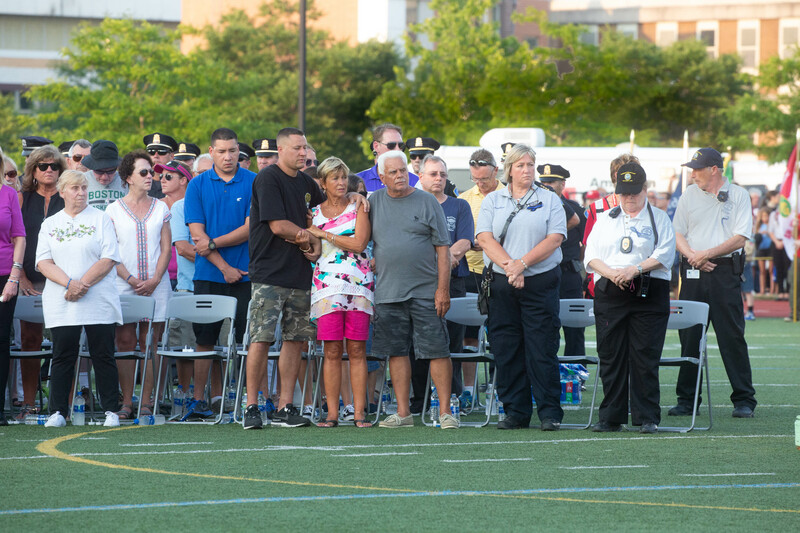 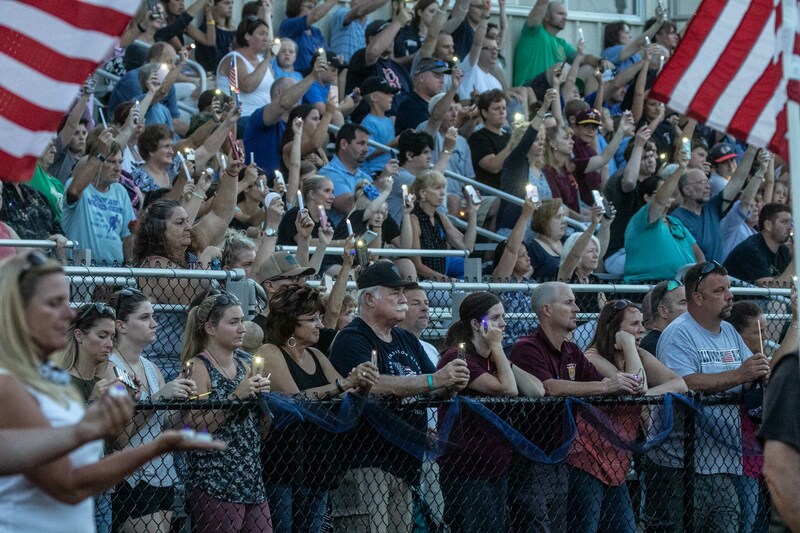 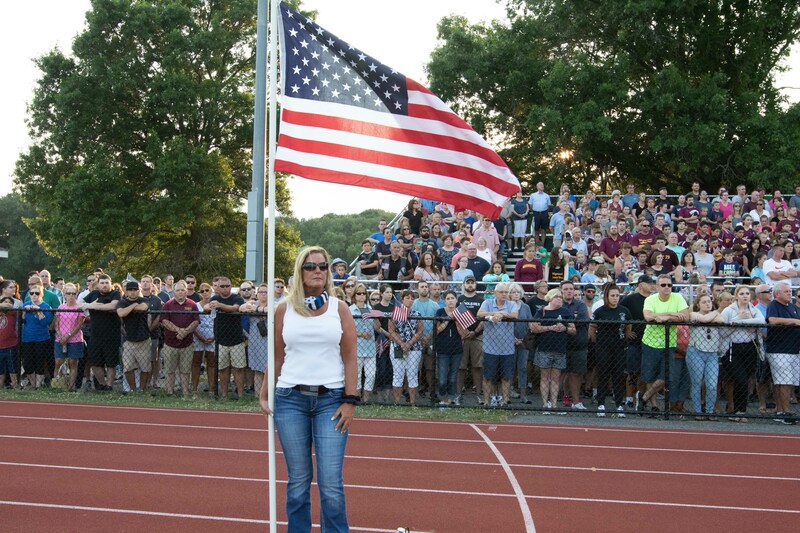 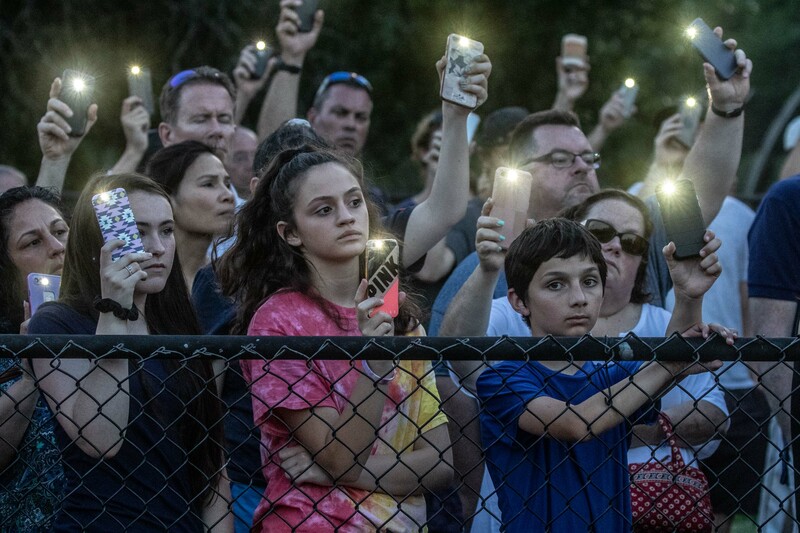 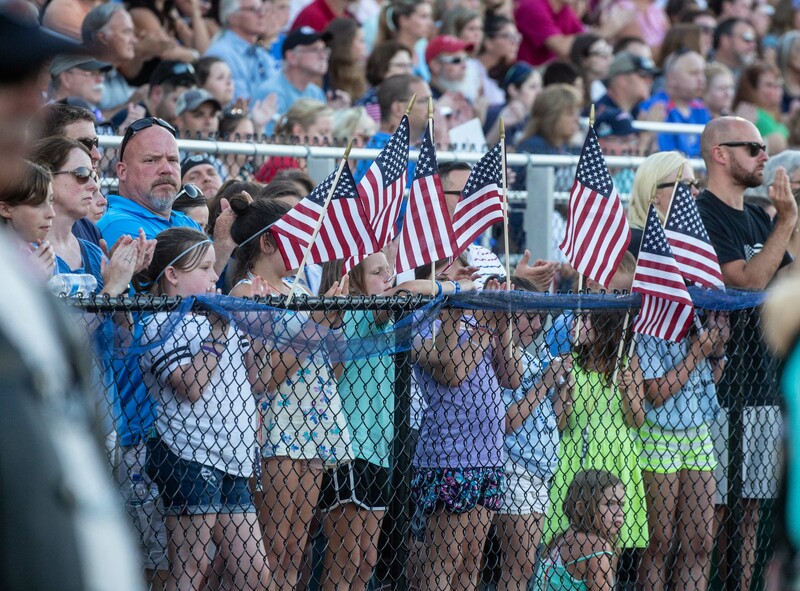 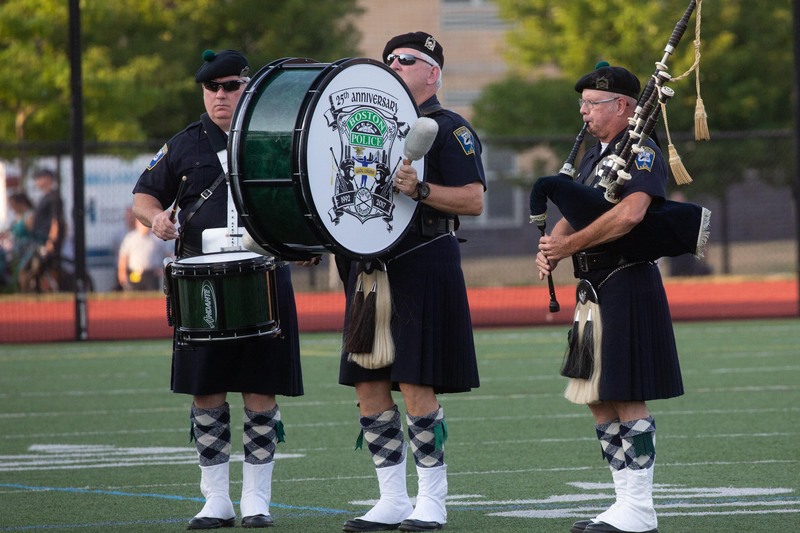 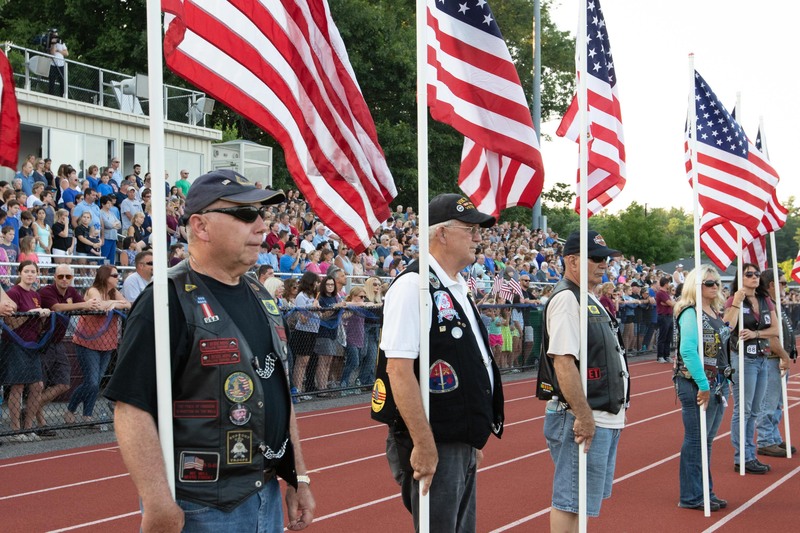 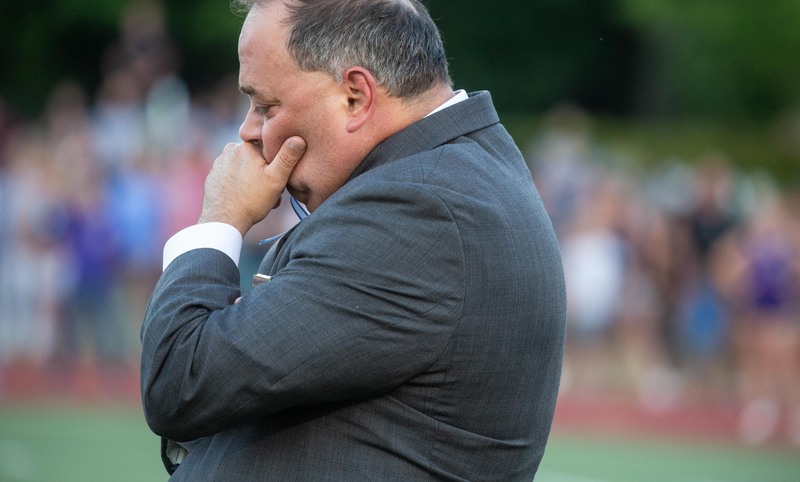 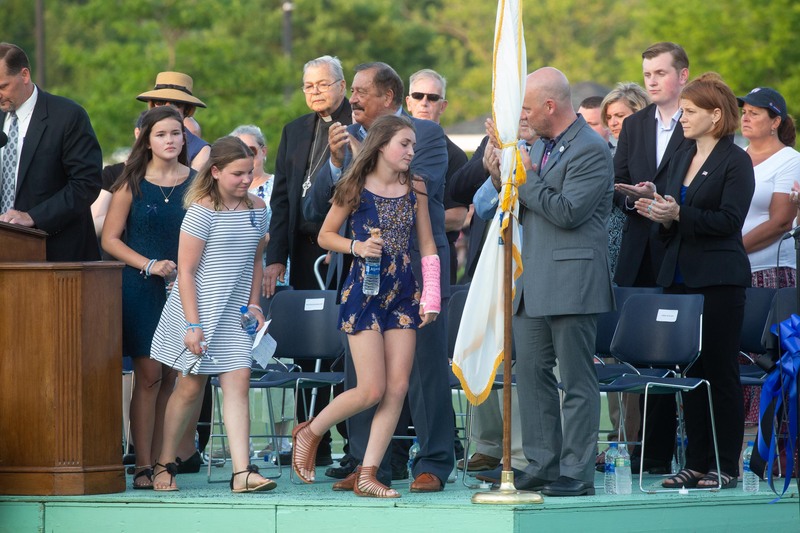 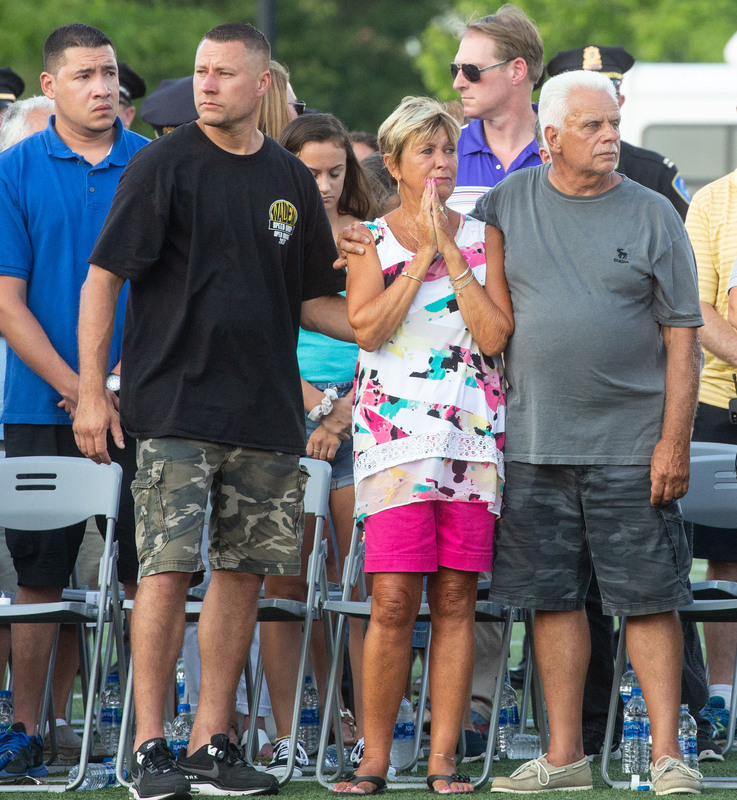 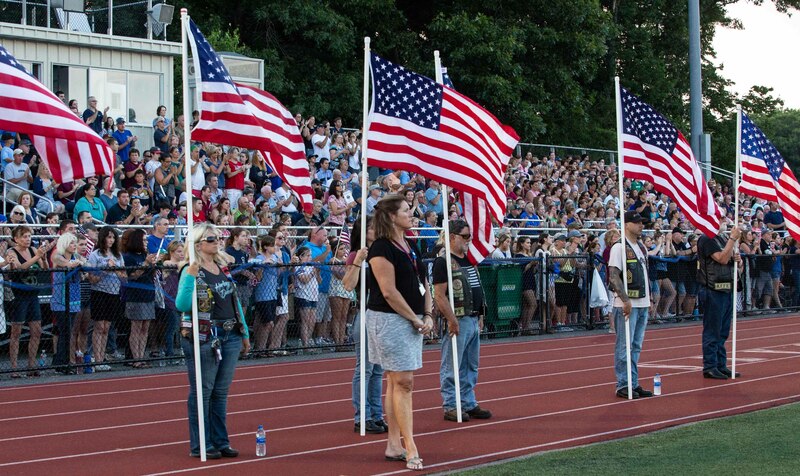 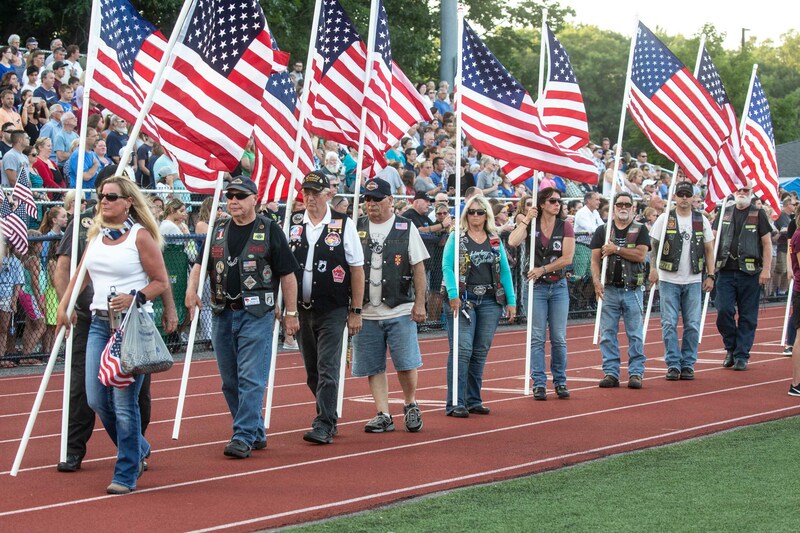 Weymouth police officers led a procession onto the high school’s football field that began the vigil, which included prayers read by fellow police as well as veterans to recognize Chesna’s service in the U.S. Army. 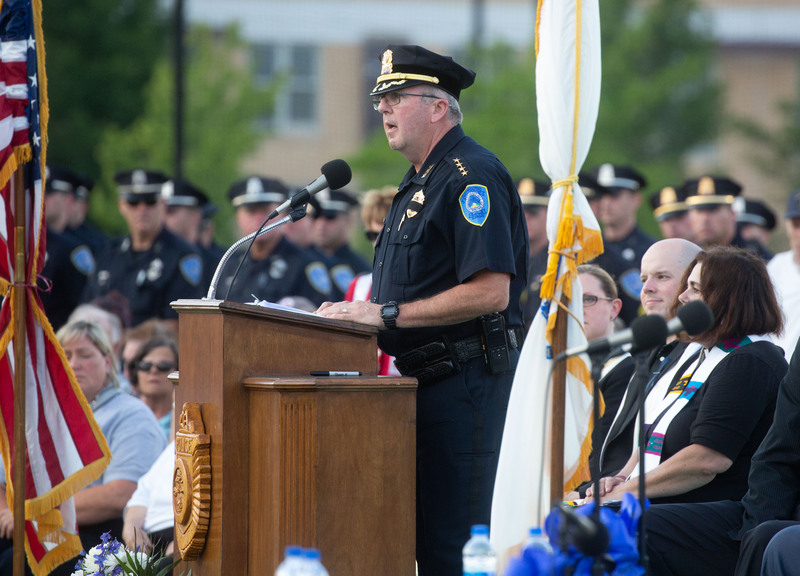 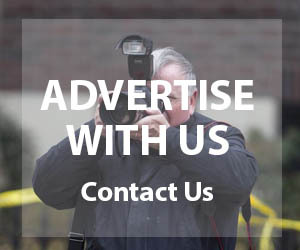 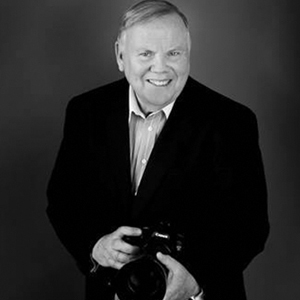 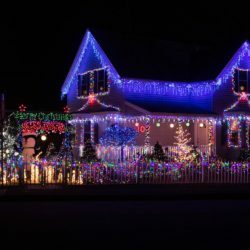 He studied criminal justice at Northeastern University.